Welcome to Pensonline - Pensonline - Corporate Gifts, Parker ballpoints, Parker roller balls, Parker fountain pens, and other great brands such as Lamy, Cross, Fisher Space Pens, Diplomat, Paraphernalia, Retro 51. Great looking Parker Ballpoint pen. A$37.50 plus postage. 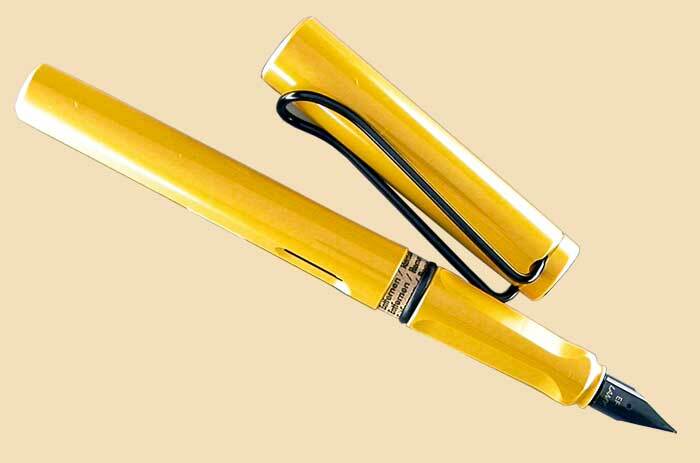 Our speciality is supplying companies and Government agencies with pens for gifts and awards. We can laser engrave or screen print your logo and company name on one side and a personal name on the other. Contact us and let us devise a solution that is right for you. And we enjoy selling to the general public! We have a wide range of Parker ballpoints, Parker roller balls and Parker fountain pens. 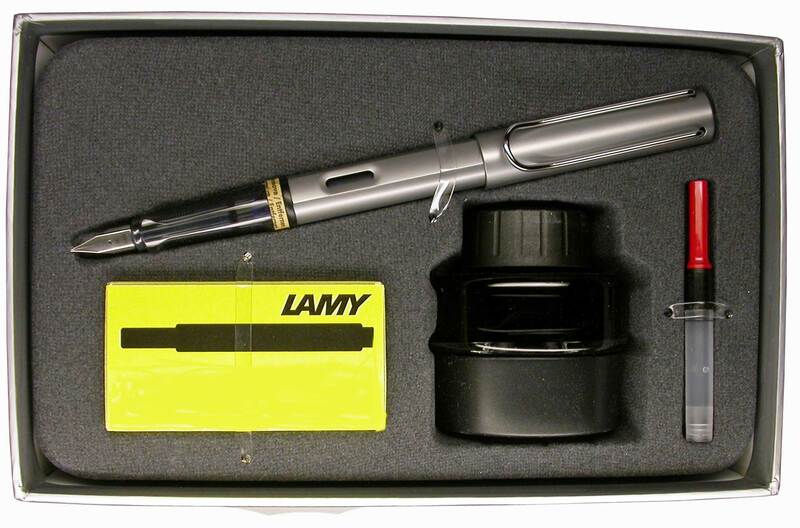 We also stock the German brands Lamy and Diplomat, the Swiss brand Caran d'Ache, the US brands Fisher Space Pen and Cross and the Italian brand Paraphernalia. We support all our products with reasonably priced refills. The "Free Shipping" option is available with orders consisting only of refills. Hand engraving is available for most pens and pencils. Let us know the script to be engraved in the "Order Comments and Special Requests" box. We ship 90% of our orders on the same day we receive the order, including any engraved items. We have the option of Express Post, so if you live on the Australian East Coast, it is possible to order one day and get it the next. We also ship overseas. Pens so good that you ask: What Were They Thinking Of? How do ballpoint refills perform?